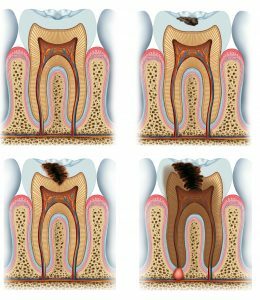 The link between increased sugar consumption and heightened risk of tooth decays is well documented in dental science. For decades dentists have recommended against consuming foods high in sugar (namely sucrose, fructose and glucose) in an effort to decrease ones risk of having tooth decay. 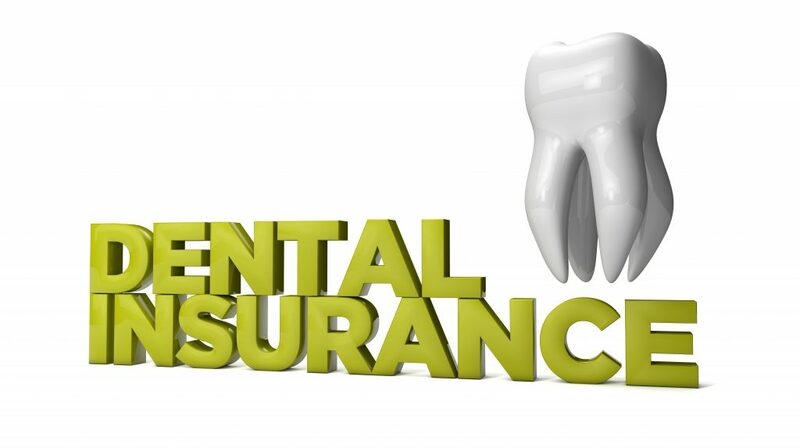 This effort of course is maximized when dental patients also employ good oral hygiene measures-brushing and flossing with good techniques, and seeing the dentist regularly for routine care and periodic exams. This combination of dietary control, personal hygiene and proactive dental care form the most popular and effective means of ensuring that one’s teeth suffer a minimum of dental decay risk. Recently, there is some exciting research demonstrating that the substitution of foods/candies/chewing gums which contain sugar alcohols as sweeteners are actually anti-cariogenic. Xylitol, mannitol and sorbitol are common sugar alcohols used to replace sucrose and other traditional cariogenic (cavity causing sweeteners). This has led to the development of food products available on the marketplace that people can ingest which aid them in diminishing their risk of decay. The mechanism by which sugar alcohols have a beneficial effect is two fold: One is by the general effects that increased salivary flow is induced by chewing gums and mints. You see, saliva has many things within its composition that are anti-cavity. 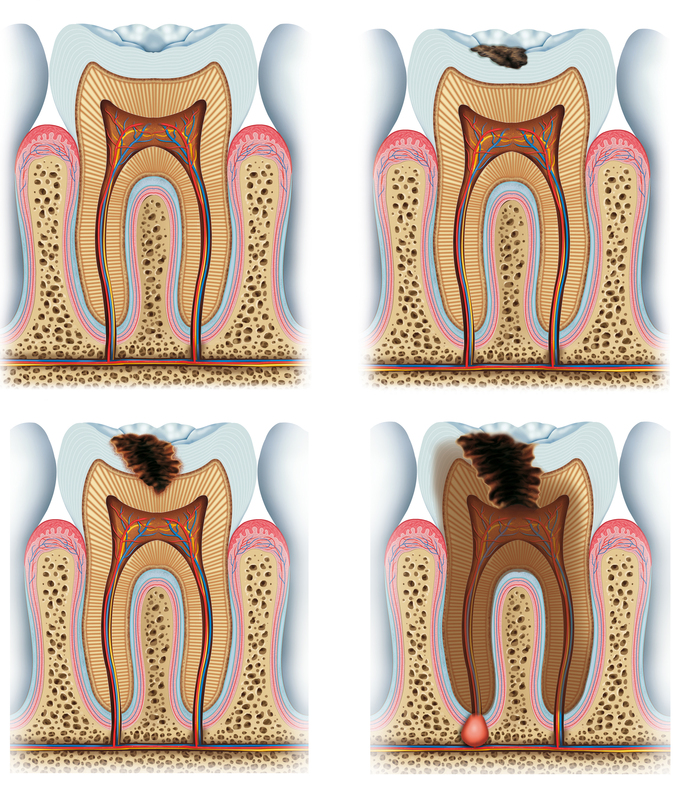 Immunoglobulins and bicarbonate ions within saliva specifically decrease ”bad” bacteria which cause tooth decay. Also, the mere presence of saliva helps to wash away food particles so that the bad bacteria have less food to producetheir ill-effects on the teeth. A popular product that we have available in our office and recommend to our patients is the Ice Chips line of hard candies, which utilize Xylitol as a sweetener. They come in many flavors and taste quite good. I was recently able to tour the company’s facility in Olympia Washington. The company was started by two women who were simply looking for a good-tasting, low calorie candy to produce. This led them to Xylitol as a sweetener, and then they took their recipe to the TV show “Shark Tank” to obtain venture capital funding. They succeeded and now have a very successful operation. Another good product is any chewing gum that is sweetened by a sugar alcohol (read the label at the grocery store check stand and look for Xylitol, sorbitol or mannitol). These products are readily available. Additionally, we like sugar alcohols because they do taste good without the bitter aftertaste that some detect with saccharin or aspartame. Further, there is little rise in blood sugar when sugar alcohols are ingested, which is certainly much better than traditional sugars for ones overall health. 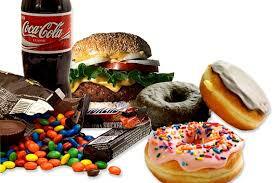 The only side-effects of sugar alcohol consumption that we know are gas, bloating and diarrhea. 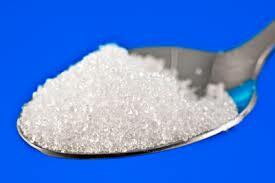 However, for most people these effects are only noted when a large amount of sugar alcohol candy is consumed. So, start with a sensible quantity and see how your body responds. Also, don’t forget to see your dentist regularly and brush and floss as you’ve been taught-because nothing has shown itself to be more effective in the fight against tooth decay than good oral hygiene and regaular, preventive care.